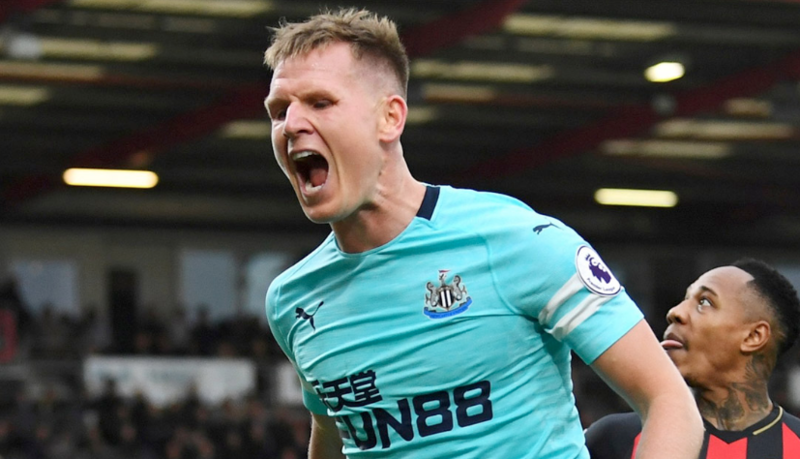 NUFC set to offer cash plus Matt Ritchie to sign Premier League winger – Report – NUFC blog – Newcastle United blog – NUFC Fixtures, News and Forum. 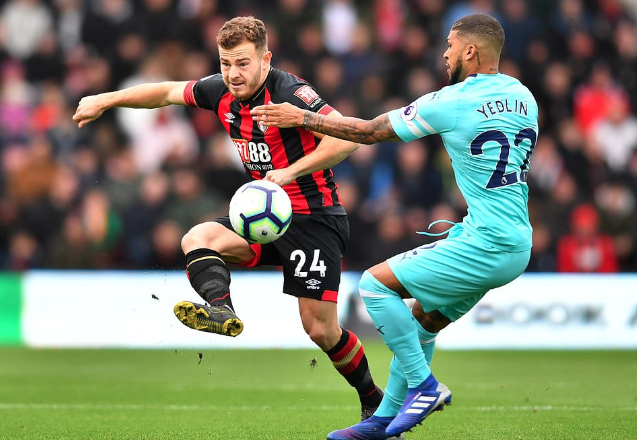 According to the Sun, Newcastle are looking to sign Bournemouth star Ryan Fraser and are prepared to offer Matt Ritchie plus cash to land the Scottish winger. It would be a wise deal from our perspective, with Fraser being the sort of direct, pacy and dangerous winger who’s really starting to prove himself in the top flight, however I’m hugely sceptical when it comes to our chances of pulling this one off. He is entering the final year of his current deal with the Cherries and with seven goals and ELEVEN assists this season (only Hazard and Eriksen have more assists in the league), the 25-year-old has established himself as one of their key players. He must be worth north of £20m in this day and age – and I can’t see Bournemouth being too keen to do business unless we were offering Ritchie plus a sizeable fee. Ritchie has been a great servant, but he’s started to show his limitations as winger in Rafa’s counter-attacking system and has been moved back to more of a wing-back role as a result. I’d prefer to keep Ritchie at the club, with his character and work rate being priceless at times, however the arrival of Fraser would improve our starting 11.